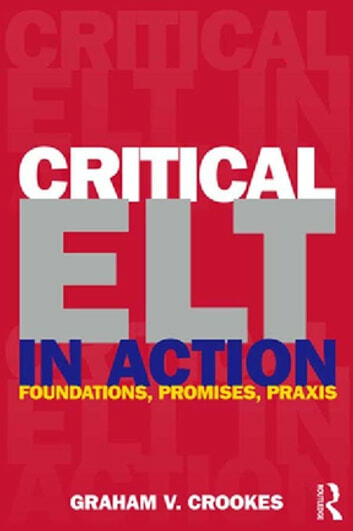 Uniquely bridging theory and practice, this text introduces and overviews the various domains associated with the term critical pedagogy in the field of TESOL/ELT. Critical pedagogy addresses concepts, values, curriculum, instructional and associated practices involved in language teaching for social justice. 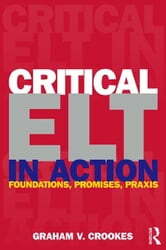 Bringing critical pedagogy to classroom practitioners in a practical and comprehensible way, the text is designed to help teachers get started on critically grounded work in their own teaching. This original, timely, and informative text is ideal for any course on methods and approaches in TESOL.